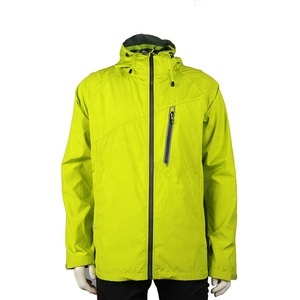 a profesisonal export of bodywarmer, jackets, padded jackets, softshell wear and outdoor wear supplier. 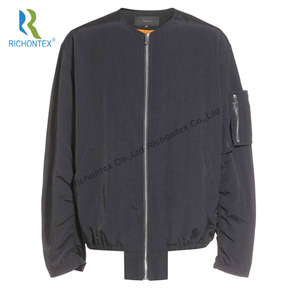 we can do oem and produce the products according to your demand market, the fabric, size, color, specification of the product, all can be done as accoring to your requirments. 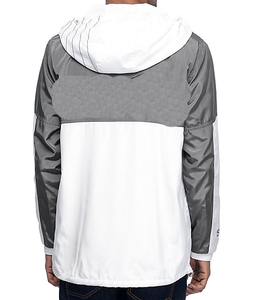 contract color zipper Function: frivolous,windproof,sunscreen. We centralize all purchasing to ensure best prices & same quality level C. We have our own in house design, testing and R&D departments E.
dye-sublimation technology offers one-of-a-kind apparel for all cheerleaders. the manufacturing of your product only begins after you submit your order. 4. Q: What&rsquo;s your sample policy9 A: We are happy to make samples to your testing before you place large order. 5. 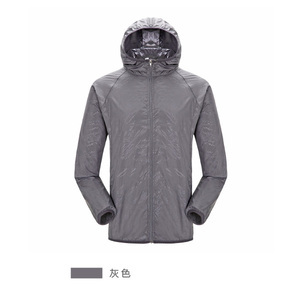 Q: What&rsquo;s the production lead time9 A: Our products lead time is 20-25 days after all details are confirmed. 2.Fast delivery: We have own cloth market and plate making room,have Long-term cooperation forwarder . 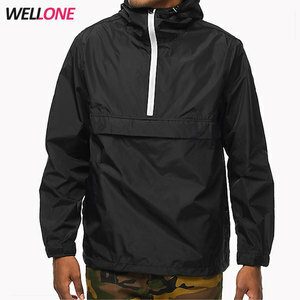 Alibaba.com offers 13,222 nylon windbreaker products. About 69% of these are men's jackets & coats, 13% are women's jackets & coats, and 1% are camping & hiking wear. 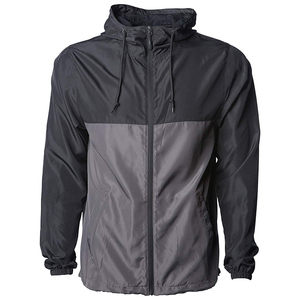 A wide variety of nylon windbreaker options are available to you, such as free samples, paid samples. 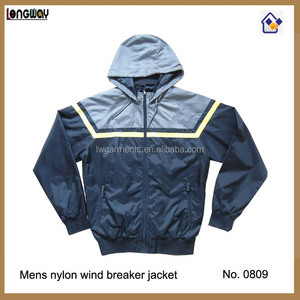 There are 13,228 nylon windbreaker suppliers, mainly located in Asia. 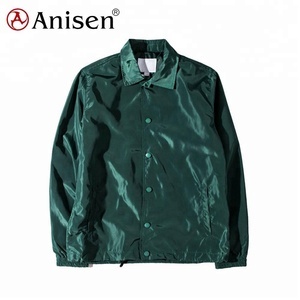 The top supplying countries are Pakistan, China (Mainland), and Hong Kong, which supply 49%, 48%, and 1% of nylon windbreaker respectively. 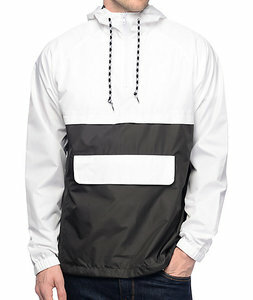 Nylon windbreaker products are most popular in North America, Western Europe, and Central America. You can ensure product safety by selecting from certified suppliers, including 4,026 with Other, 951 with ISO9001, and 356 with BSCI certification.